The University System of Georgia Board of Regents (BOR) approved three, new degree programs at Savannah State University — a Bachelor of Science in Forensic Science with a concentration in Chemistry or Biology; a Bachelor of Science in Biology with a concentration in Secondary Education; and a Bachelor of Science in Mathematics with a concentration in Secondary Education. The Forensic Science degree program will be available to students in fall 2011; the teacher education degree programs are expected to be available in fall 2012. The four-year, interdisciplinary Forensic Science degree program will be part of the Department of Natural Sciences in the College of Sciences and Technology. The program is designed to produce trained graduates prepared for positions in toxicology, law enforcement, criminal justice, forensic science laboratories, graduate-level research and related fields. Currently a minor, faculty and administrators worked more than three years to craft the Forensic Science major, expanding the curriculum to include courses, seminars and research opportunities in Computer Forensics, Forensic Photography and Crime Scene Analysis. A state-of-the-art crime lab and photography lab have been set up in the Hubert Science and Technology building on campus to provide students hands-on experience in combing mock crime scenes and processing crime scene film in a darkroom. The biology and mathematics teacher education programs will prepare graduates to successfully earn certification to teach grades six through 12. Students will have the opportunity to gain essential knowledge of their subject area, participate as student-teachers in the classroom setting and develop the skills and temperament necessary to enhance student achievement as professional educators. Both teacher education programs are also expected to help meet critical staffing needs in Georgia public schools, particularly Savannah-Chatham Public Schools and the neighboring Bryan, Liberty and Effingham districts. The programs align with the University System of Georgia’s Educator Recruitment and Preparation plan to meet the “20,000 by 2020” goal of providing 80 percent of Georgia’s needed teachers by 2020. 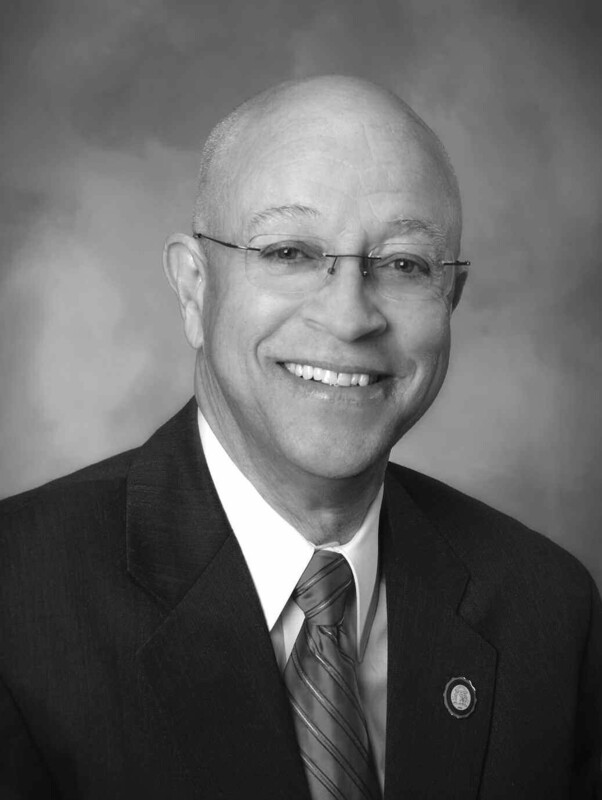 “Savannah State University has a long legacy of providing quality teacher education, dating back to the trade and industrial education in-service trainings first offered here in the 1930s and the full degree and certification programs first approved in the 1960s,” said Earl G. Yarbrough, Ph.D., university president. Established in 1890, Savannah State University is on the move to become the best value-added university in the nation. The university’s 4,100 students are enrolled in 23 undergraduate and five graduate programs in three colleges: Liberal Arts and Social Sciences, Business Administration and Sciences and Technology.